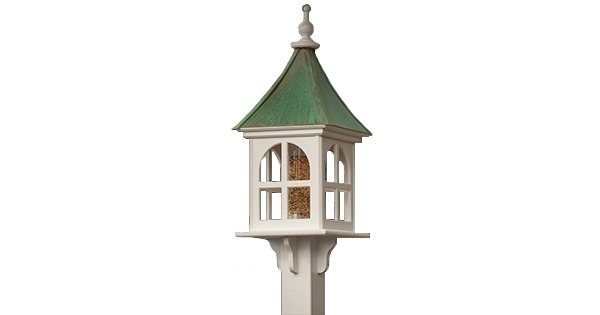 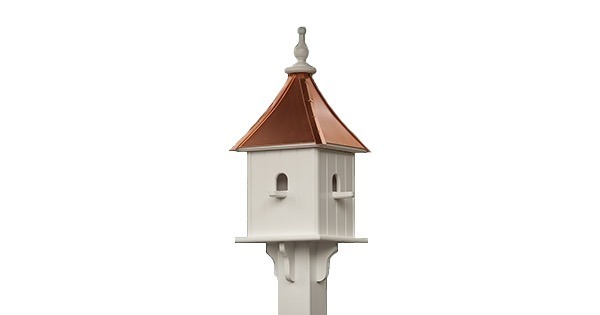 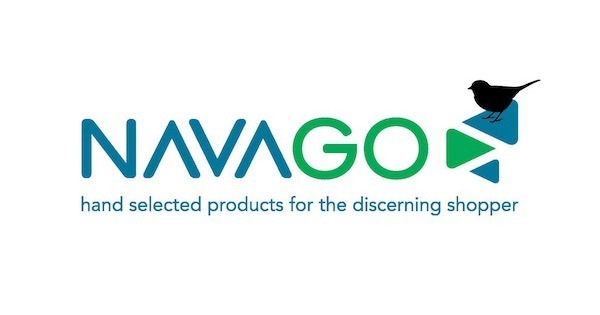 If you enjoy watching Bluebirds, try one of these elegant Navago Bird Products copper roof birdhouses with 4 portals. 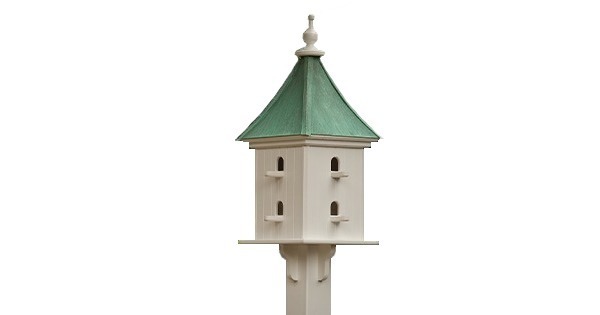 These birdhouses will bring pleasure to all as birds flock to your backyard. 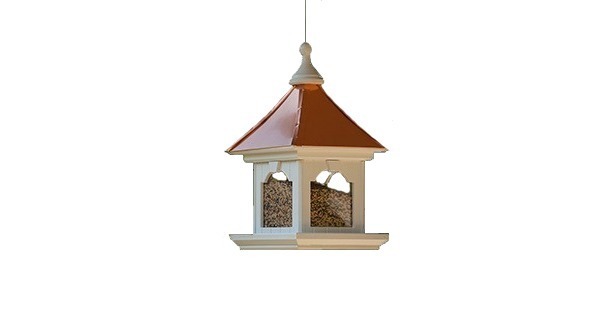 Available in Bright Copper or Patina Copper roof with 4 Individual compartments.